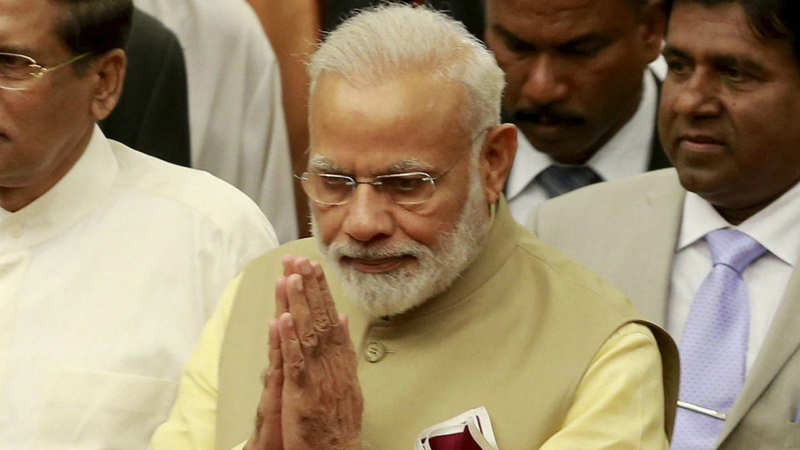 According to official note, Rajkot AIIMS will have medical college, Ayush block, auditorium, night shelter, guest house, hostels, residential etc facilities. 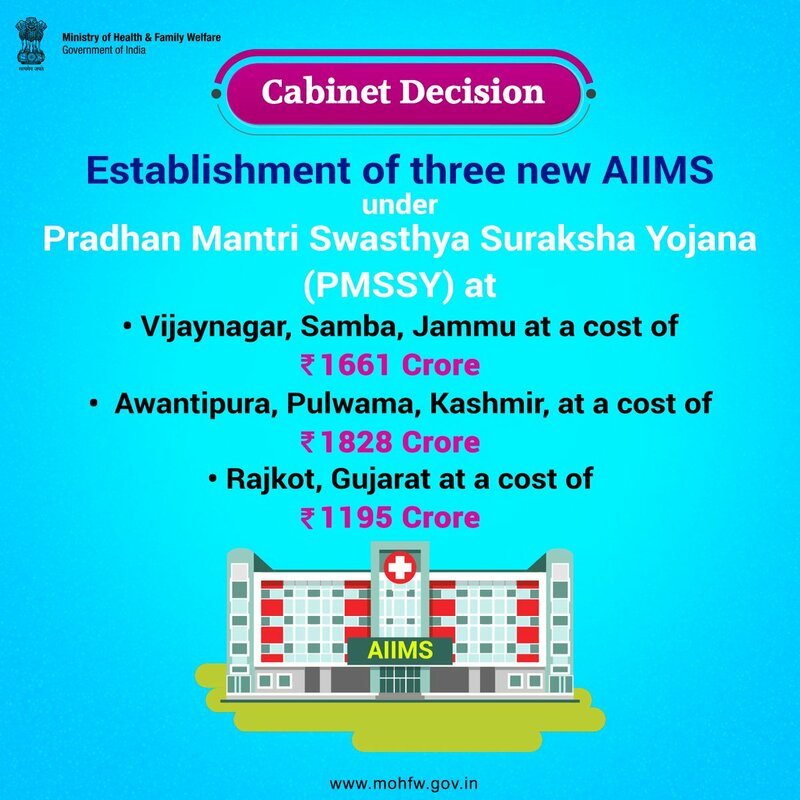 750 hospital beds at proposed Rajkot AIIMS include emergency/trauma beds, AYUSH beds, private beds, ICU specialty and super specialty beds. 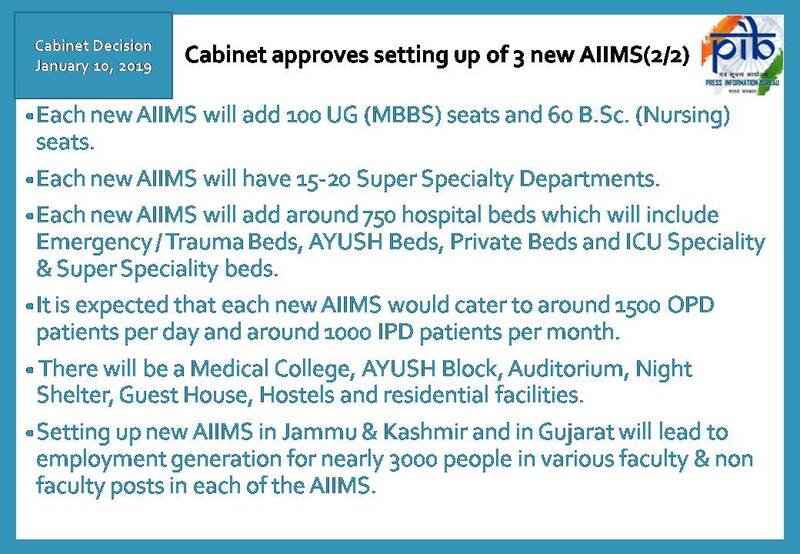 Rajkot AIIMS will have 100 UG (MBBS) seats and 60 B.Sc. (Nursing) seats, it will have 15-20 Super Specialty departments, around 750 beds, cater 1500 OPD patients per day and around 1000 IPD patients per month. 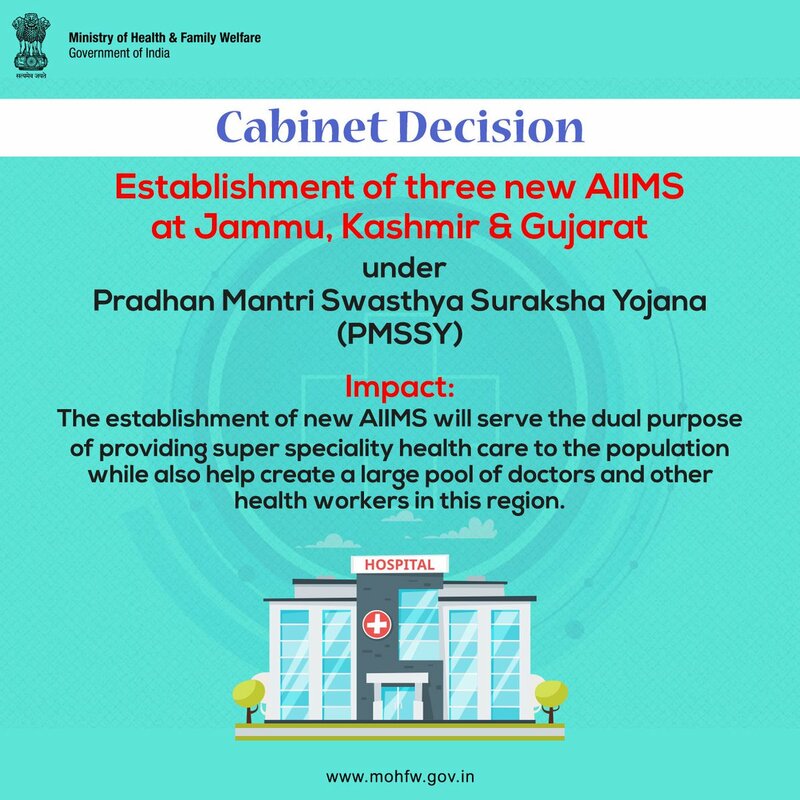 Union cabinet has also approved creation of one post of director for Rajkot AIIMS. 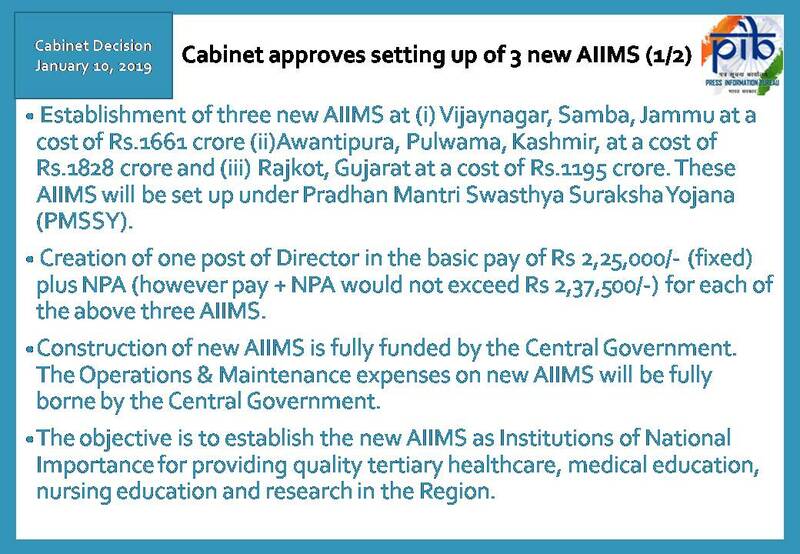 Construction, operation, maintenance expenses of Rajkot AIIMS are fully funded/borne by the Centre, said a note.